The 6th Annual Bentley Scottsdale Polo Championships is fast approaching. There are so many great ways to enjoy the matches and the party at the country’s most attended polo event on November 5th at WestWorld of Scottsdale. 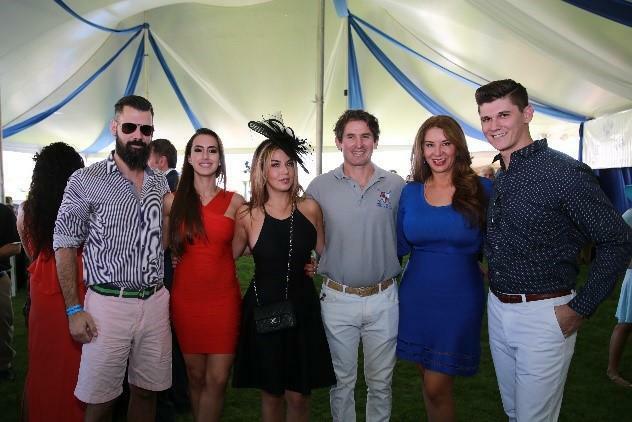 Below are just 7 of the many ways you can enjoy this year’s Polo Party. Get a shady seat and enjoy nearby bars and food. 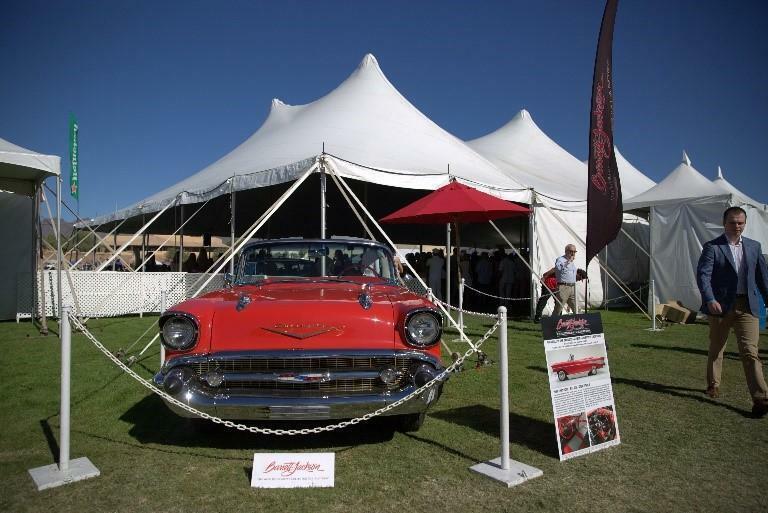 The Phoenician High Tea Tent, The Barrett-Jackson Champagne & Jazz Lounge, ArtPolo Pavilion by J. Levine, and the Molina Fine Jewelers Drivers & Players VIP Lounge are all field-side with different experiences and price points. General admission provides you access to everything on-site except in the tented areas. 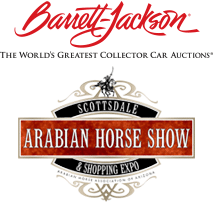 This includes the Triyar Ivy League Lounge, the Scottsdale Arabian Horse Show Corral and some amazing horsepower. Whether it’s in one of the tents or the Triyar Ivy League Lounge (think Bird’s Nest), there is constant music and action in this unique atmosphere to socialize and party. The Third Annual Canine Couture: Presented by Oh My Dog!. 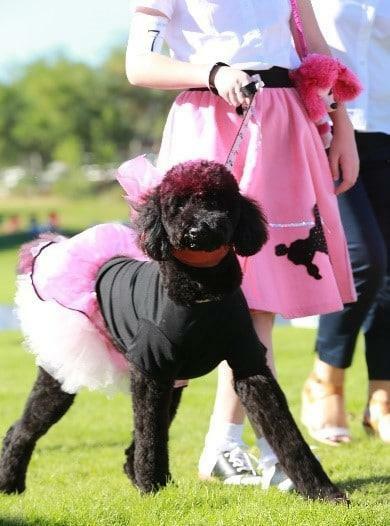 A dog fashion show like no other. All breeds and sizes are allowed to enter. Register here. Join local jazz artists in the Barrett-Jackson Champagne & Jazz Lounge or our high-energy DJ in the Triyar Ivy League Lounge. Other tents will also have performances by Arizona rapper RoQy TyRaiD, Arizona Opera singers, Grammy Awards performer DJ Maestro Hughes and the Scottsdale Philharmonic. We’re even turning off all music during one of the featured match’s chukkers for a live performance by Arizona Opera singers. It’s a sneak preview event with Barrett-Jackson, something you normally have to wait until the January auction for. Check out amazing cars from Bentley Scottsdale, the Arizona Lamborghini Club, the Ferrari Club of America, Phoenix International Raceway and other car clubs. Sideline Parking is a great way to enjoy the event. The entire north side of the polo field is reserved for you and your car. Bring as much food as you like and grab a drink from one of the bars located on-site. Pull up, park and enjoy The Polo Party. There’s a little more than a month until November 5th, so be sure to get the tickets you want, where you want. All tickets, tables and tents are on sale at ThePoloParty.com.